No. 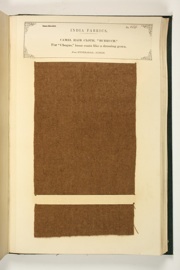 685: Camel hair cloth. No. 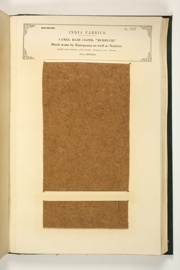 686: Camel hair cloth.